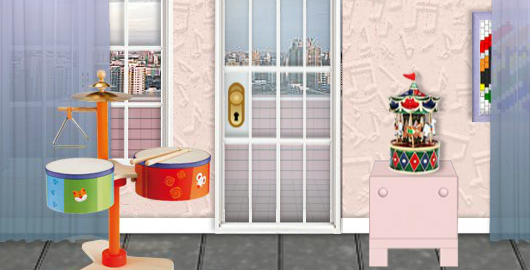 Amajeto Music Room is another great escape game from Amajeto. You are trapped in a beautiful room full of musical instruments. 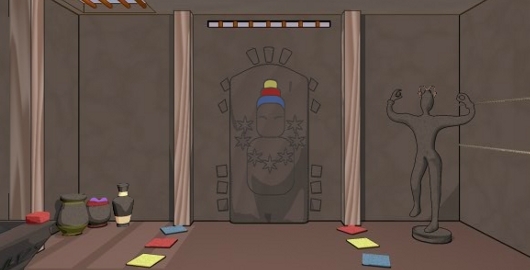 Solve the creative puzzles and find a way to escape. Night Forest is a Room Escape game from Amajeto. 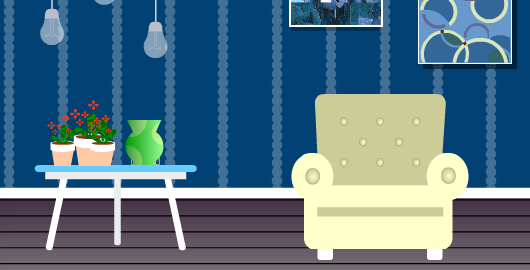 Amajeto wants you to chill in their comfortable room because it is raining outside. But, all doors are locked and you can’t go anywhere. Start solving the puzzles to unlock the doors, so you can make an escape once the rain stops. 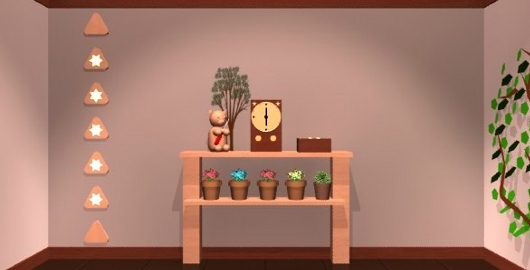 Enjoy a cool escape game from Amajeto that features a beautiful room with balcony. 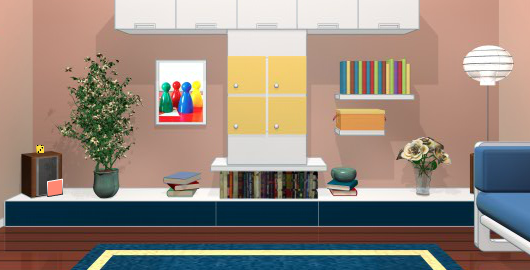 Solve unique puzzles and find hidden items to help you escape the room.